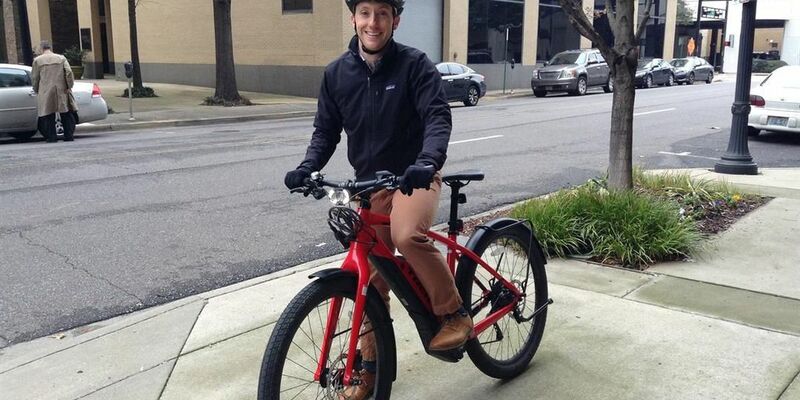 BIRMINGHAM, AL (WBRC) - Almost every day Hunter Garrison takes his bike to work. "I ride it most days. I do still have a car so if it's raining I might cheat. I commute most days back and forth from Crestwood to downtown," says Garrison. He is one of the cycling enthusiasts behind a plan to make Birmingham more bicycle friendly. "We are trying to push at the forefront of bike planning," says Garrison. I think we are getting to a point where a lot of people have interest in biking, and the plan will follow that." "People showed us where they desired to bike or where some barriers to biking are as well as barriers to walking on trails, so we took that input along with technical analysis like high crash locations and we have now developed and released our draft bicycle network," says Lindsay Puckett, a principal planner at the Commission. "We are focused not just on recreational cycling but a lot on commuting, trying to get people to commute using their bikes more or use their bikes for shopping, to ditch their car keys. To have that option," says Puckett. It's a massive project, stretching across multiple cities and counties, and it would be up to each individual municipality to implement it. "It will be implanted either by ALDOT (Alabama Department of Transportation), municipalities, or counties, it depends on who owns the roads so we are working closely with Shelby county and hoover who are both doing their own bike pedestrian plans right now. We are closing vetting this process through ALDOT," says Puckett. "This plan would make a difference in my life. I think it would also help a lot of motorists as well because a lot of times if I am in the road and they are in a hurry and they want to pass me and get frustrated but If I had bike lane or separated path I will feel safer and drivers will feel safer as well to because they can pass me without taking any risk," says Garrison.